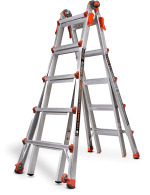 $139.99 Little Giant 17 Feet Ladder with Air Deck & Wheels - dealepic . 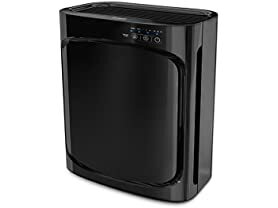 Today only, Woot offers Refurbised : Little Giant 17 feet Ladder with Air Deck & Wheels for $149.99 with $5 shipping. 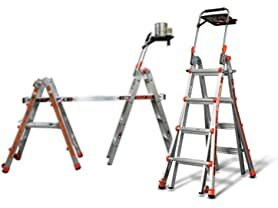 This ladder can reach some of the toughest areas, such as the space above the staircase, vaulted ceilings; and use your ladder over and around obstacles. You can also adjust one side to work on staircases and uneven surfaces, or as a 90-degree stepladder.